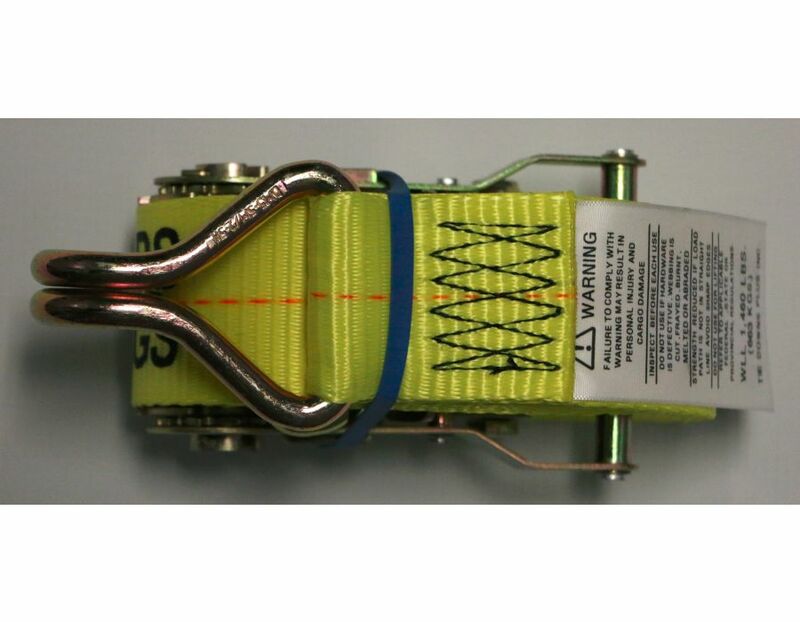 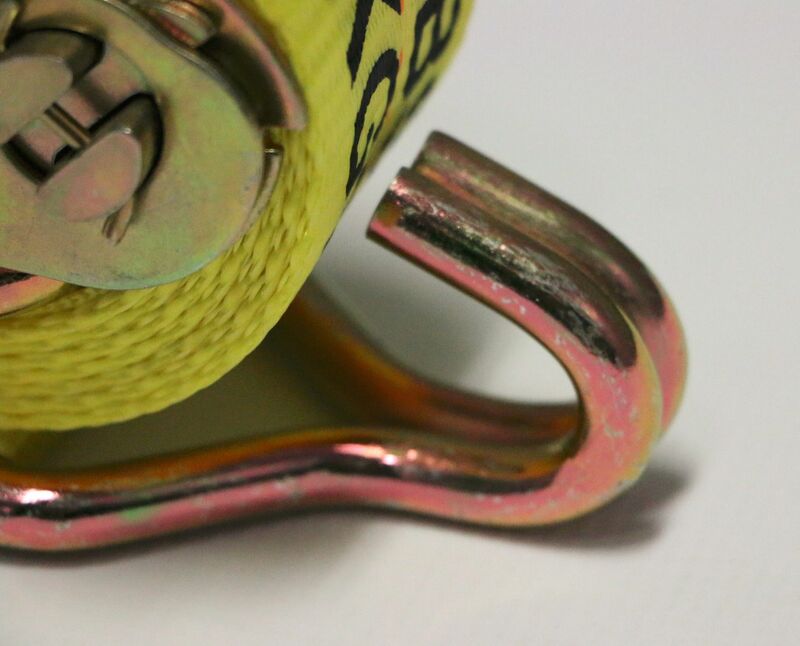 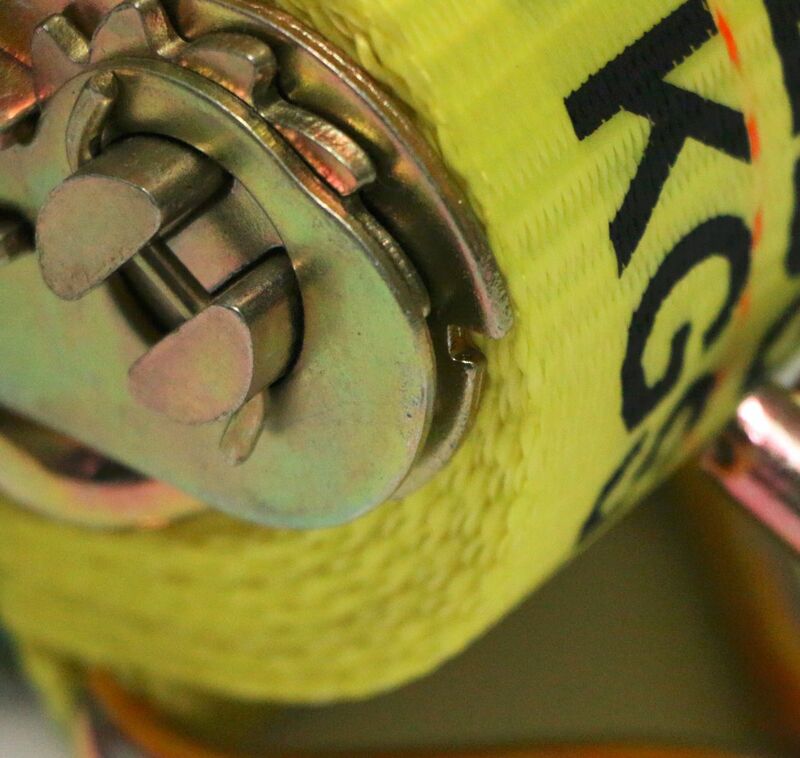 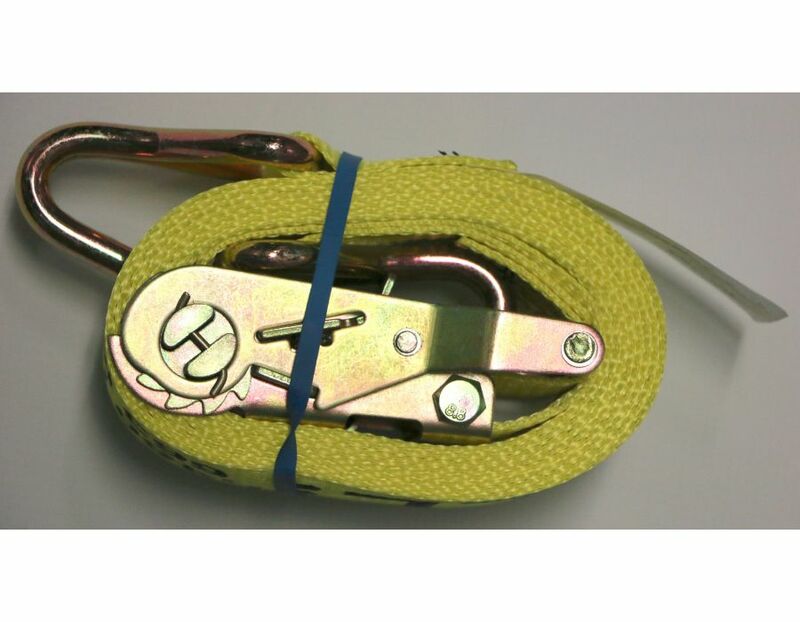 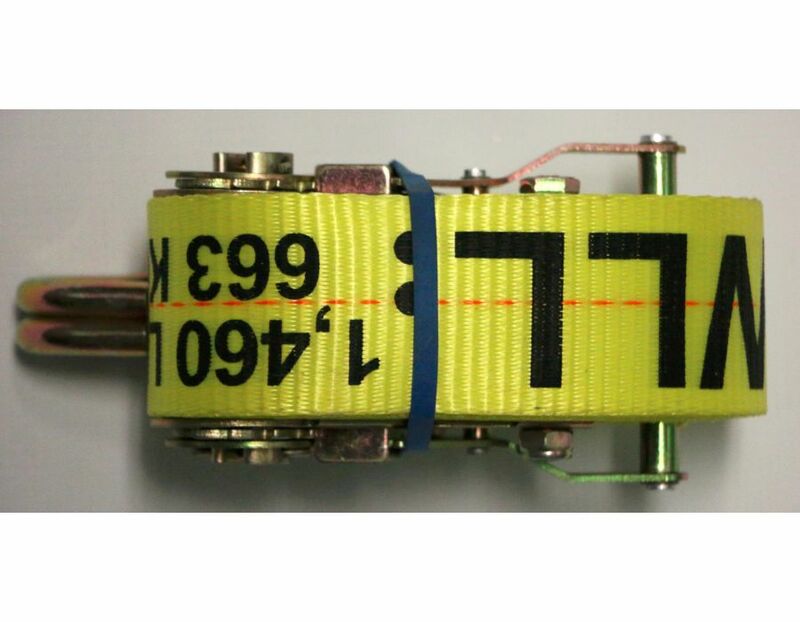 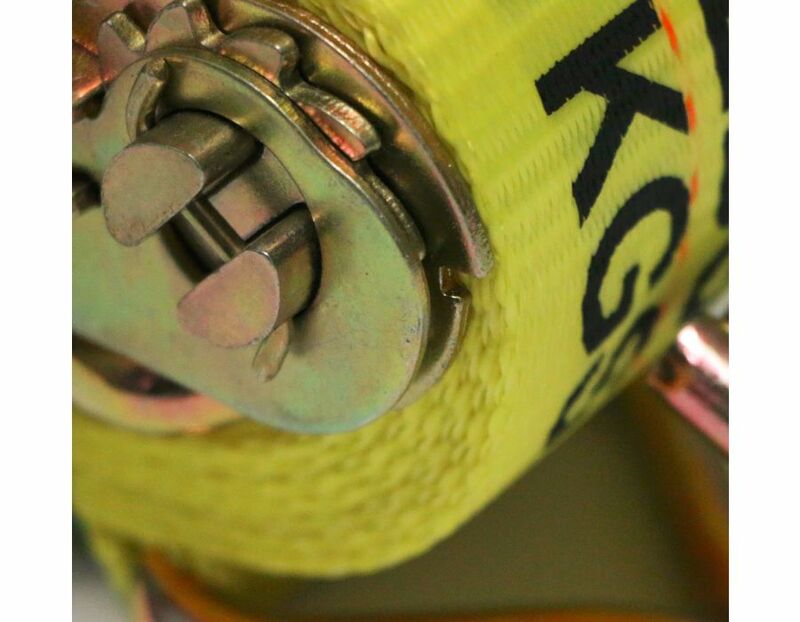 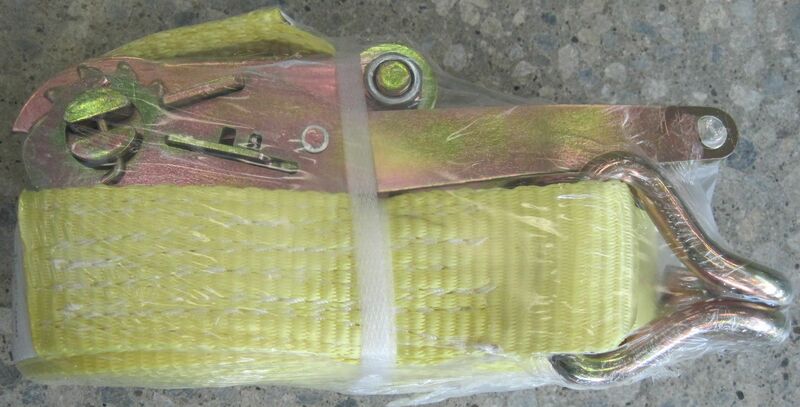 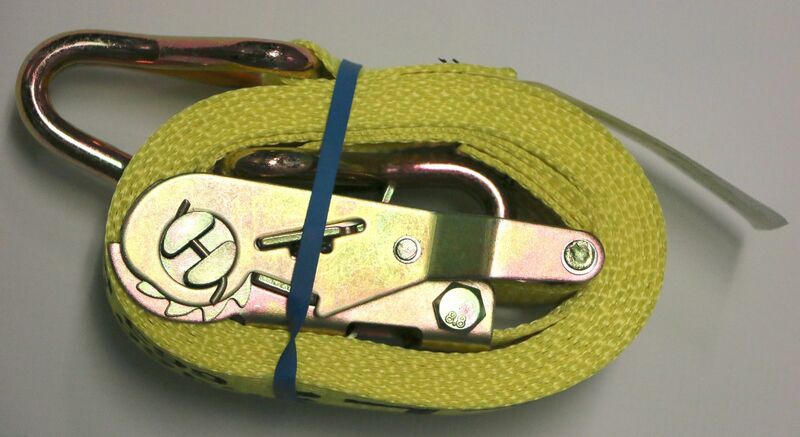 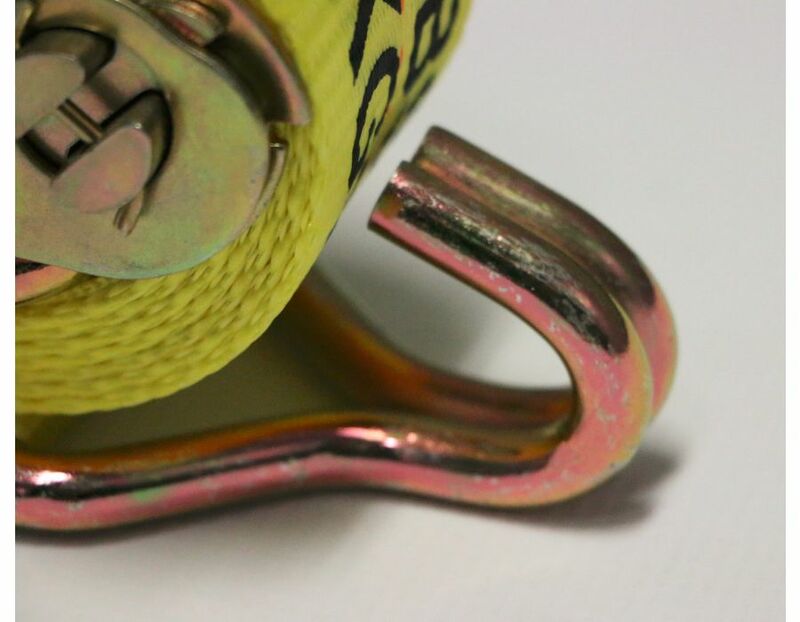 Yellow Short Ratchet/Tie Down Straps. 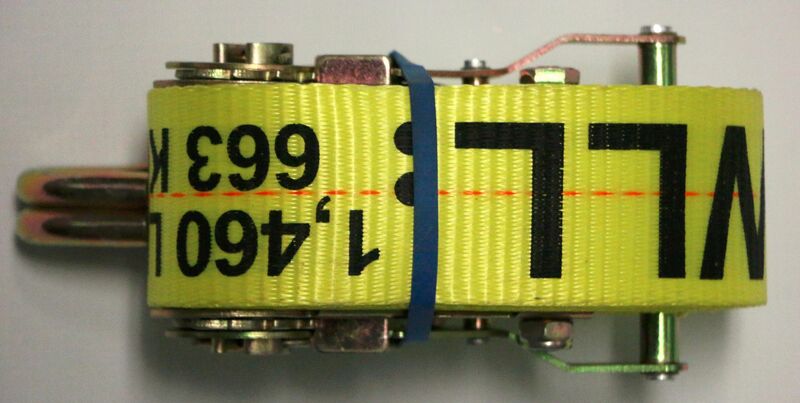 2"w x 10'l. 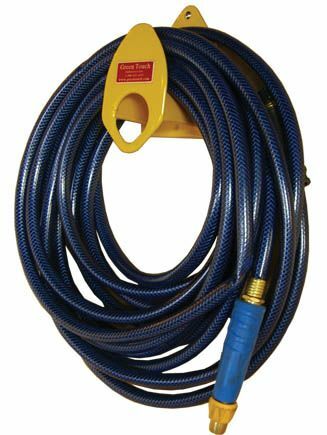 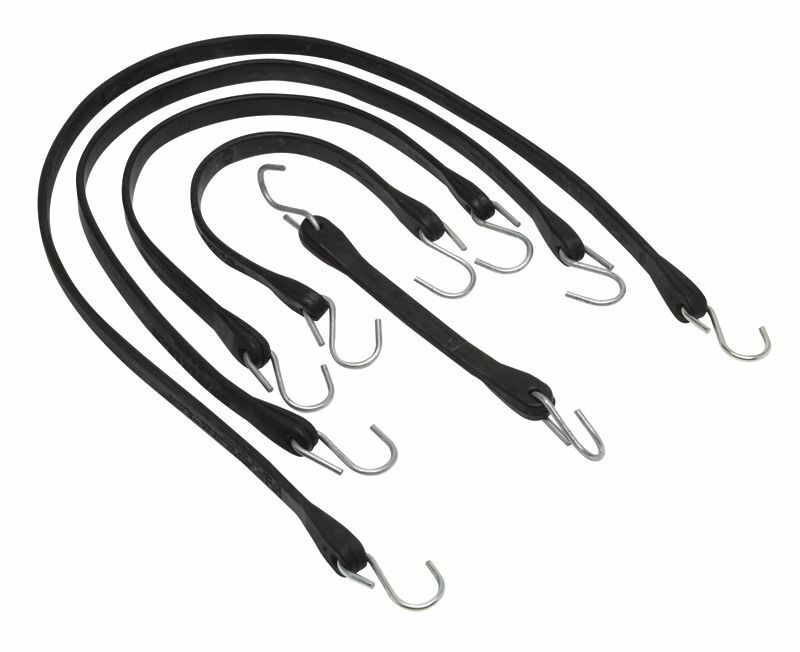 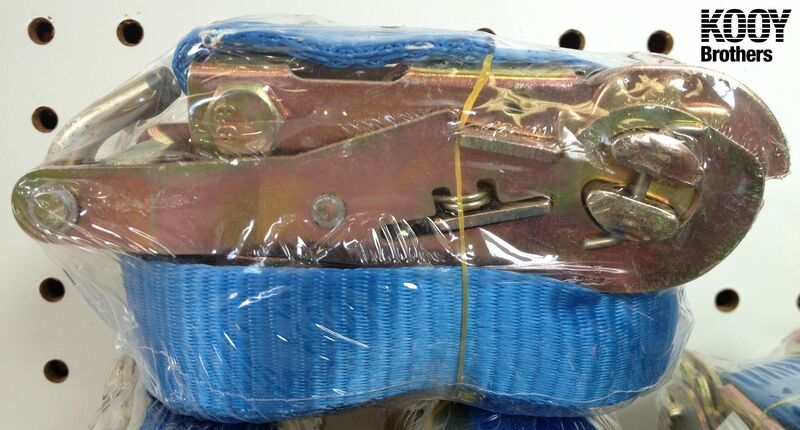 Find these Short Tie-down Ratchet Straps Model #2K38-8-10 at Kooy Brothers Equipment Ltd. located at 1919 Wilson Avenue in Toronto, Ontario.